Iran’s top diplomat Mohammad Javad Zarif is to visit Lebanon on Sunday, says Iran’s Ambassador to Lebanon. Mohammad Jalal Firouznia made the announcement on Thursday, saying the Iranian foreign minister is likely to attend a ceremony commemorating the 40th anniversary of the victory of the 1979 revolution. 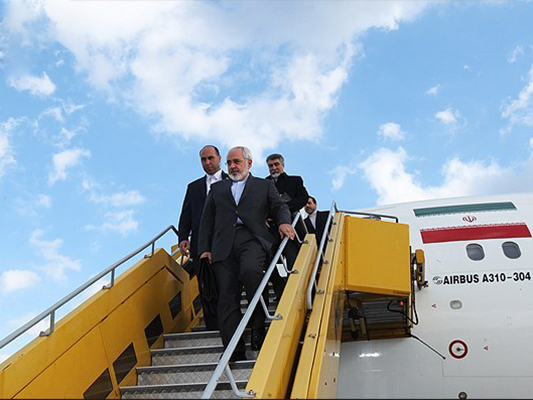 Zarif would be the first foreign minister to visit Lebanon following the formation of Lebanon’s new government. Lebanese political factions agreed on January 31 on the formation of a new government, breaking a nine-month deadlock.